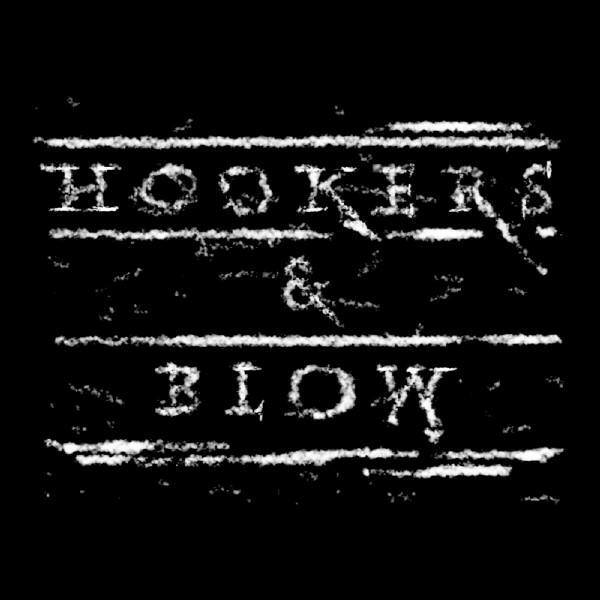 Hookers & Blow, the now legendary project formed by Guns ’n’ Roses keyboardist Dizzy Reed and Quiet Riot guitarist Alex Grossi, are happy to announce a global merchandise and recording deal with the world’s fastest growing independent record label Golden Robot Records for a 2019 release. The band chosed producer and engineer Alistair James (Joe Perry and Johnny Depp on the newest Hollywood Vampires album). On the past 15 years Hookers & Blow’s members included Todd Kerns (Slash), Chip Z’nuff (Enuff Z’ Nuff), Mike Dupke (WASP), Scott Griffin (LA Guns) and others. Hookers & Blow - "Sympathy For The Devil"
Live at Herman's Hideaway in Denver, CO.